Tonight is ladies night, I'm totally excited and can't wait to go out, am totally going to rock my new boots. It's not often that we are able to find a time that we can all go out together. Someone's husband is usually away or kiddos get sick, you know how it goes. I'm ready for laughing, I'm ready for great stories, and I'm ready to just have fun! Well, it's not going to be that crazy, well, I can't guarantee that....never know! 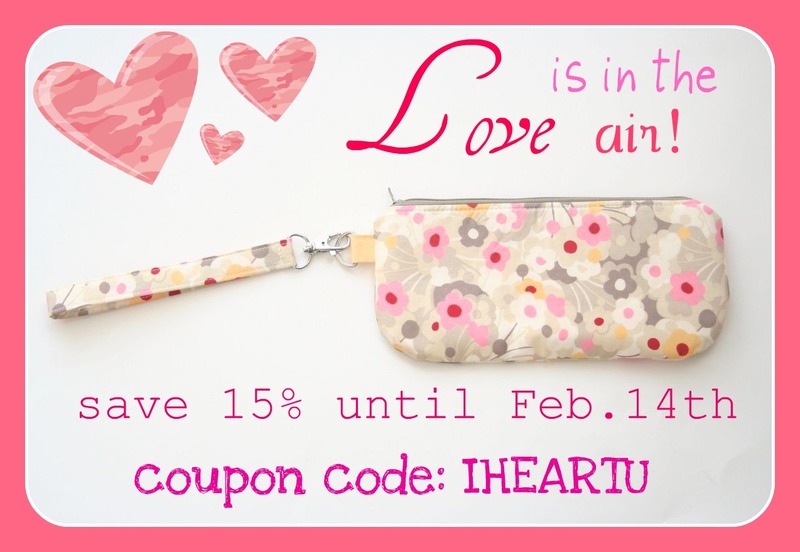 Don't forget about the IHEARTU sale going on right now in the shop! 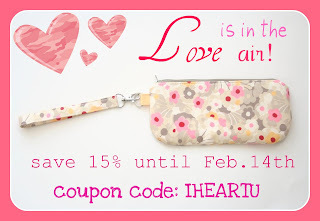 Save 15% on your purchase by using the coupon code: IHEARTU during Etsy checkout! Everyone loves a sale right? I know I sure do! On another note, I'm also looking for ways to get elliven out there. I am ready for things to get going, I'm wanting to continue making, I'm just ready! Once I get this last batch of wristlets and mini zip pouches listed, I will be looking for more exposure. Please let me know if you have any tips for features, etc! 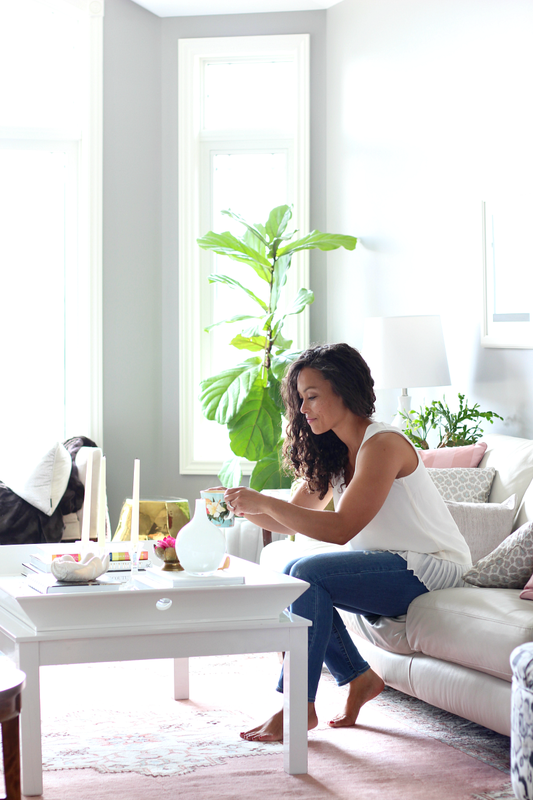 What are your plans for this weekend? Will you be out and about, will you be staying close to home, will you be getting some work done, what will you be doing? girls nights are the best! If you're interested in doing a giveaway, I'd be happy to host it for you...just let me know! hope you're having fun! i'm in a need of a ladies night where i can just dress up and go out and have fun! How Do You Like Your Corners?